The look and feel of real hardwood, from rare exotic designs to contemporary and traditional wood looks. 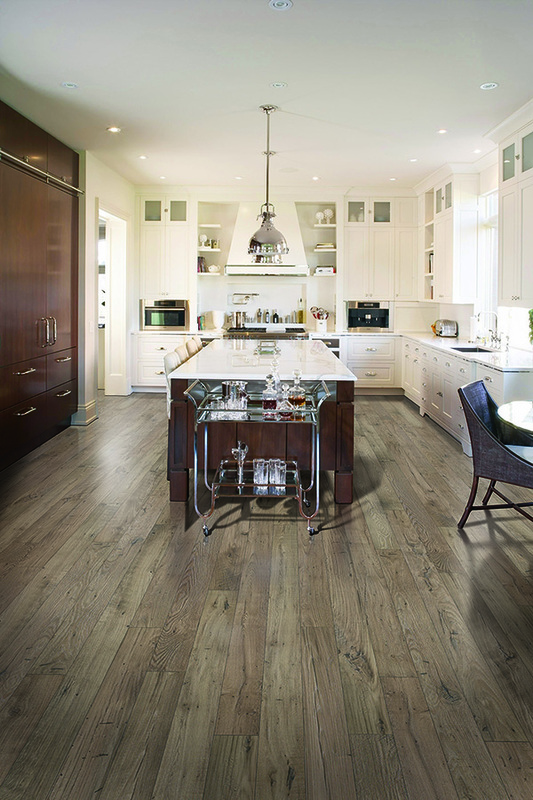 Striking visuals with authentic texture feel of genuine hardwood in light, neutral colors to warm browns, and stylish grays. No fuss, no mess installation. Our laminate products offer tight-locking joints and simple click installation. No messy glue to clean or long wait to walk on your beautiful new floor. With the tight-locking click installation, you’re protected against water damage, gaping, and warping when properly installed and cared for. Outstanding performance backed by superior technology, strength and stability of the core, and wear-resistant durability in the surface. That’s our laminate advantage.